WOO A La Luna vinyl at Juno Records. 2. "The Sounds Of Earth"
6. "Ready For The Moon Trip"
7. "The Girl From The Green Planet"
10. "Magic In The Dark"
2. "Since You Went Away"
6. "Loving In The Fine Light"
7. "If I Close My Eyes"
8. "This Light, This Light"
9. 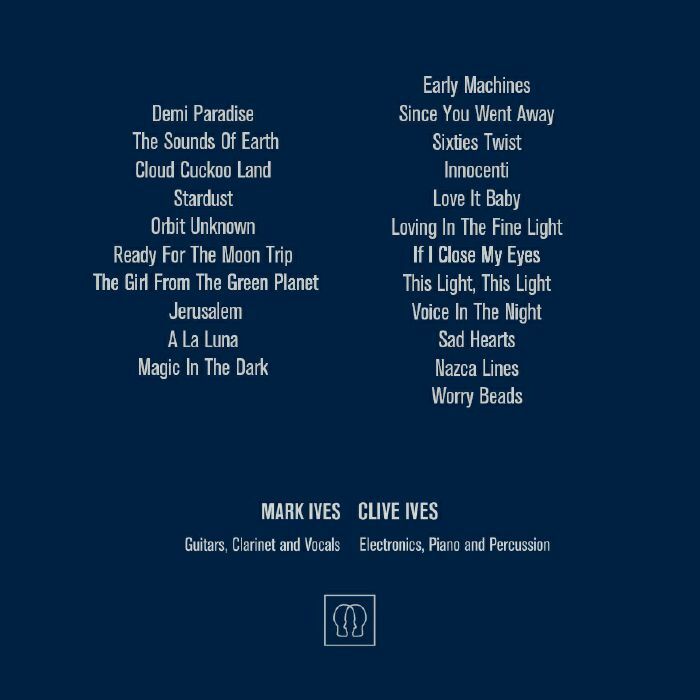 "Voice In The Night"
Mark and Clive Ives have been prime examples of the second life reissue culture can give previously under-appreciated artists, and Emotional Rescue have been one of the key labels to support the enigmatic brothers from London. 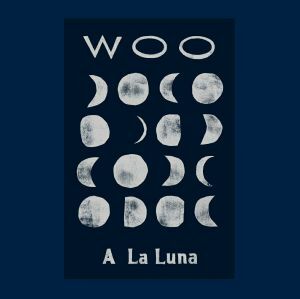 As with previous reissues, "A La Luna" presents the delicate, naive yet deep sound of Woo across a long form album that invites you on a curious journey of discovery. 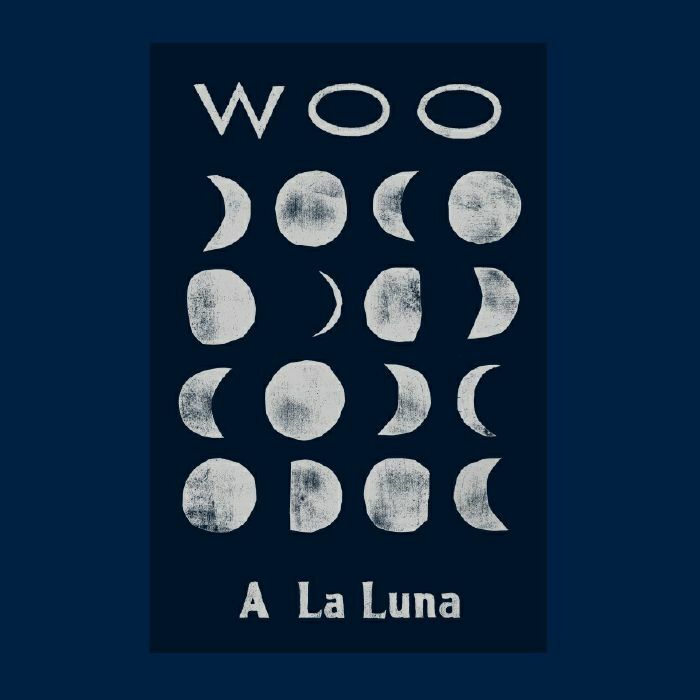 With a melodic instinct bordering on exotica, and unique range of instruments in the sound palette and a dreamlike approach to processing, there's nothing out there that sounds quite like Woo, and as ever it's a joy to delve into their sound world and leave more earthly familiarities behind.